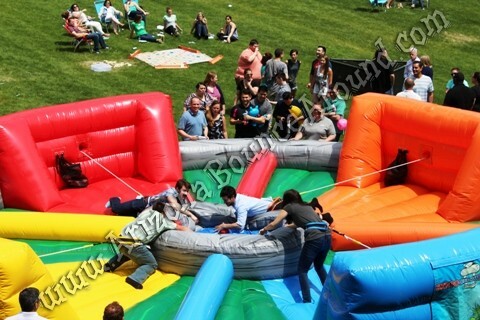 Our Hippo chow down inflatable is the perfect company party idea for the office or holiday party. 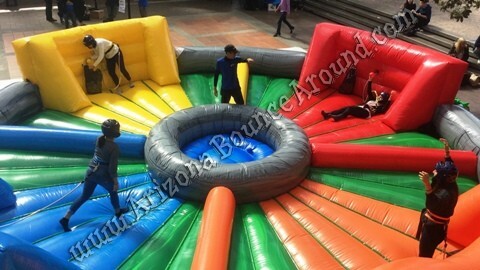 It's also great for team building, school carnivals, Graduation and birthday parties for kids or adults. 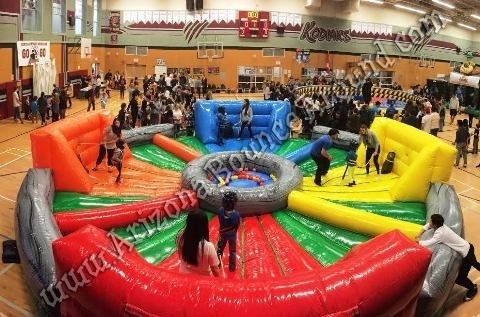 Everyone remembers the Hungry Hungry Hippos game as a kid and it's now available in a giant Inflatable. 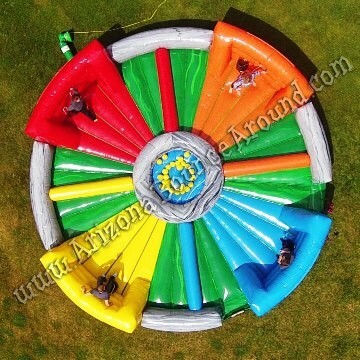 We also rent Giant Twister, Giant Human Foosball and lots of other giant games for parties.